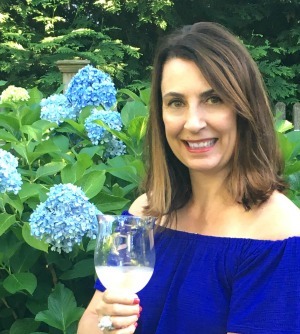 After sharing six Christmas Home Tours with you, I’ve decided to look back on Christmases past and pick my favorite decorating ideas from over the years. You can click on each year to check out each tour in full. 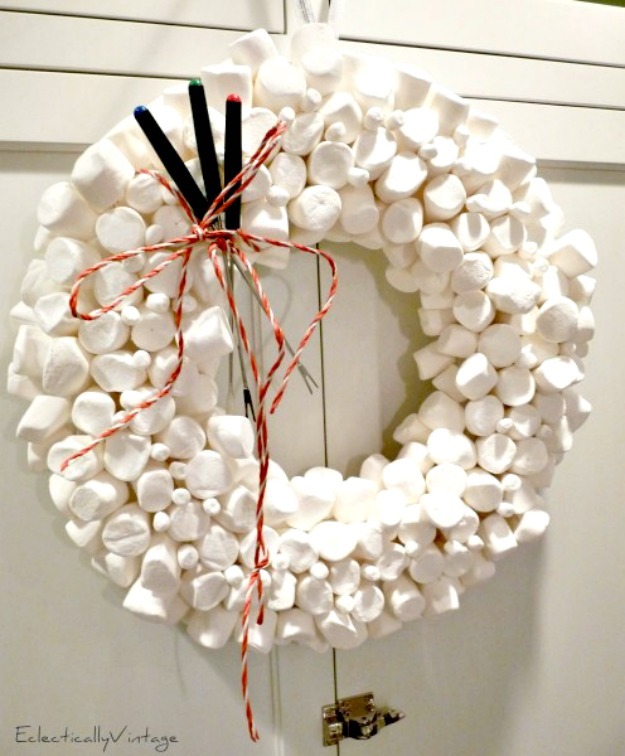 My marshmallow wreath reminds me of the song It’s a Marshmallow World in the Winter that I sang in the 5th grade Christmas pageant – circa 2011 Christmas Home Tour. 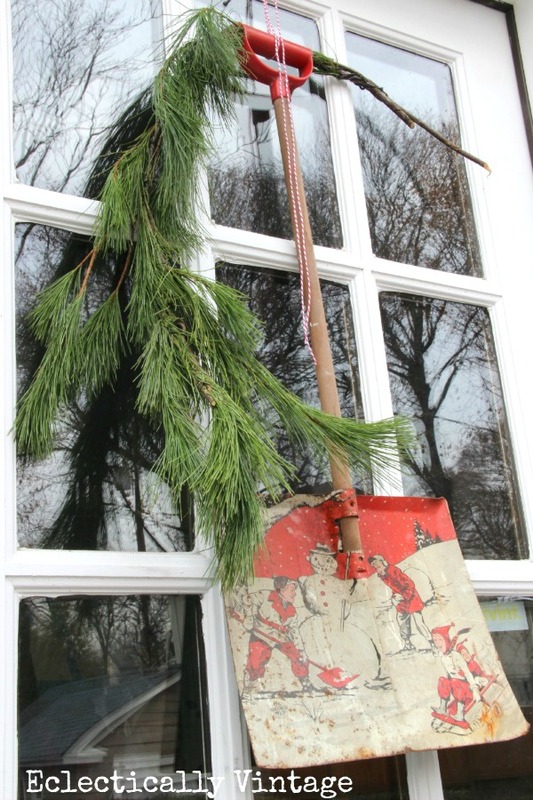 I loved using my husbands old shovel as a wreath on my back door – circa 2012 Christmas Home Tour. 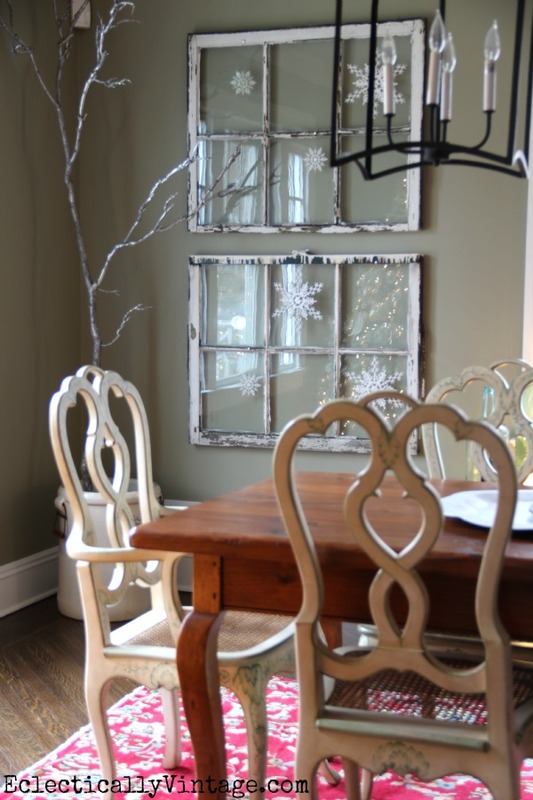 I love the frosty winter wonderland I created with old windows and snowflakes – circa 2013 Christmas Home Tour. 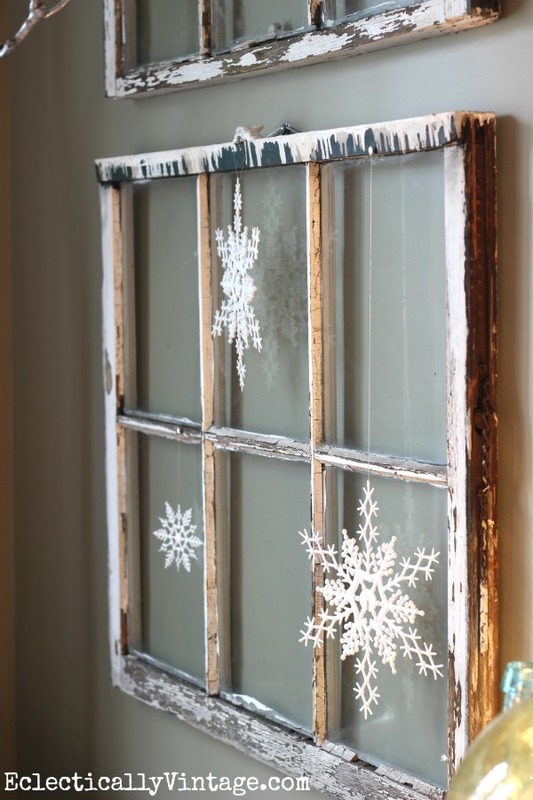 I was driving through my town and saw workers replacing these old windows so I pulled over and asked if I could have some. He couldn’t believe I wanted them! 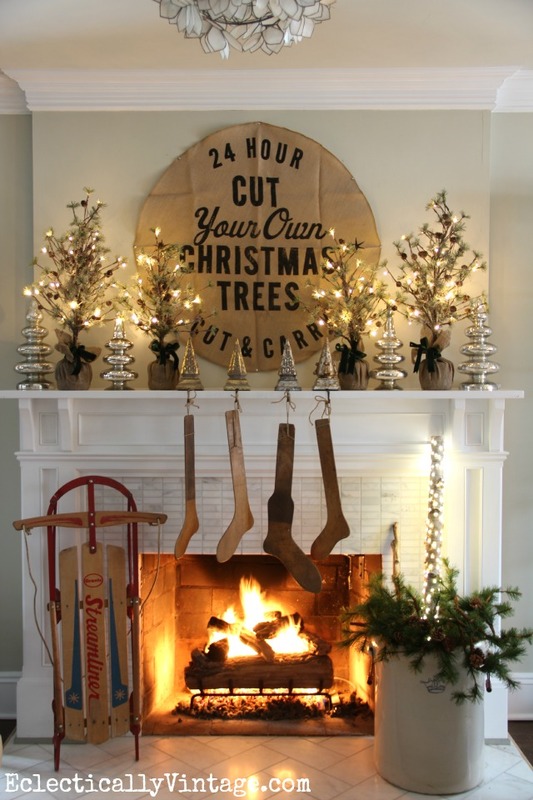 This was my husbands favorite mantel and I loved hanging my antique stocking stretchers – circa my 2014 Christmas Home Tour. 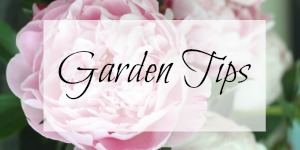 My favorite centerpiece (this tour also includes my favorite mantel) – circa my 2015 Christmas Home Tour. 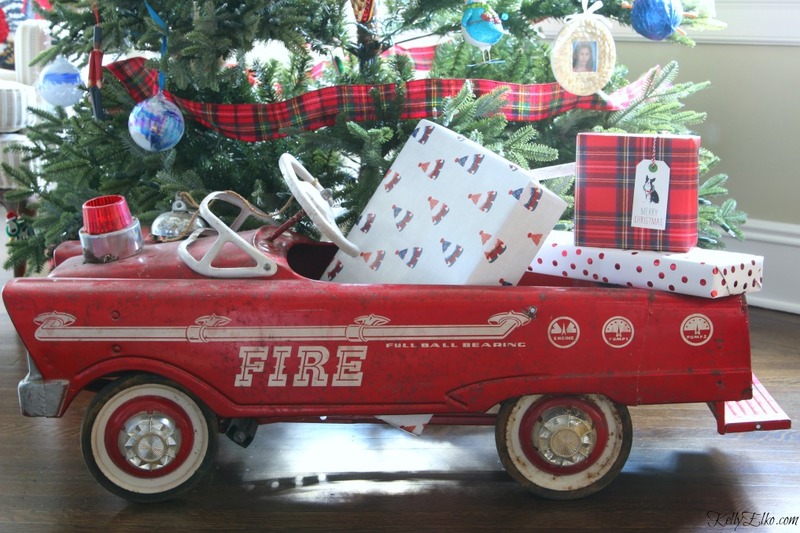 Last but not least is my hubby’s old fire truck filled with gifts under the tree (I also really love my tiered tray bottle brush tree centerpiece) – circa my 2016 Christmas Home Tour. 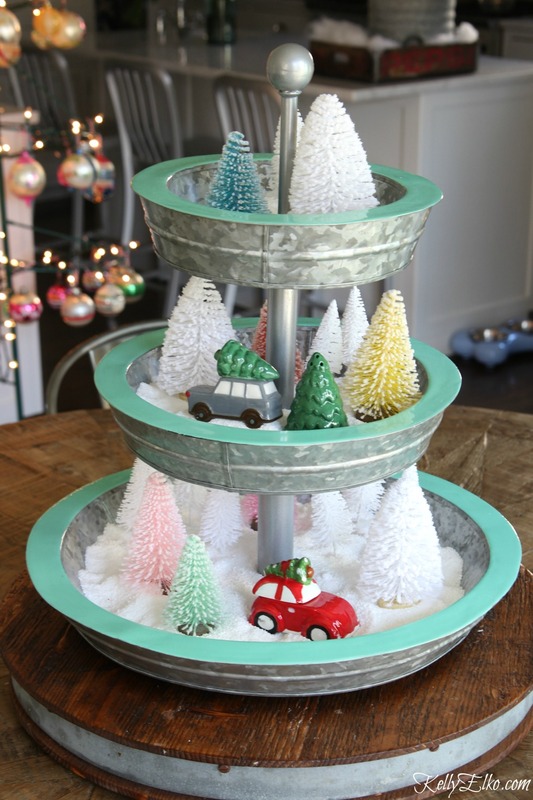 This is giving me ideas for Christmas 2017! 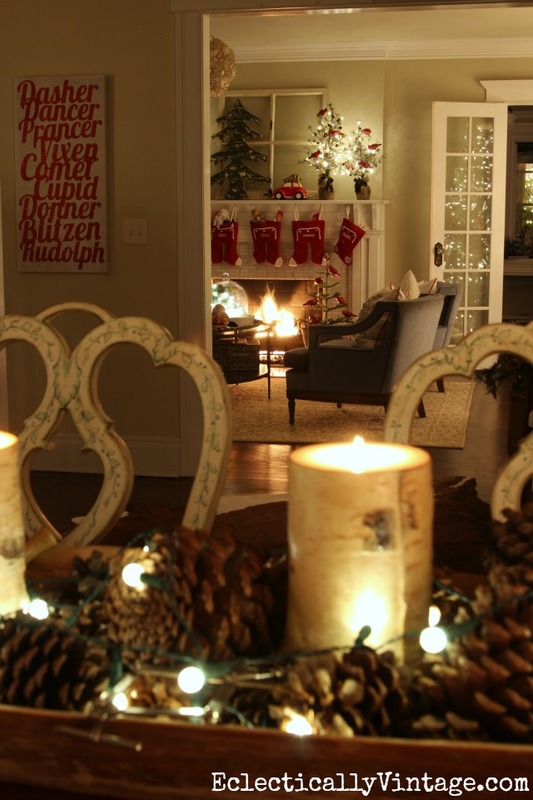 Stay tuned for Friday when I’ll be sharing my Christmas home at night in all of it’s twinkling glory (you can see last year’s Christmas night tour here). Such beautiful and imaginative decorations! 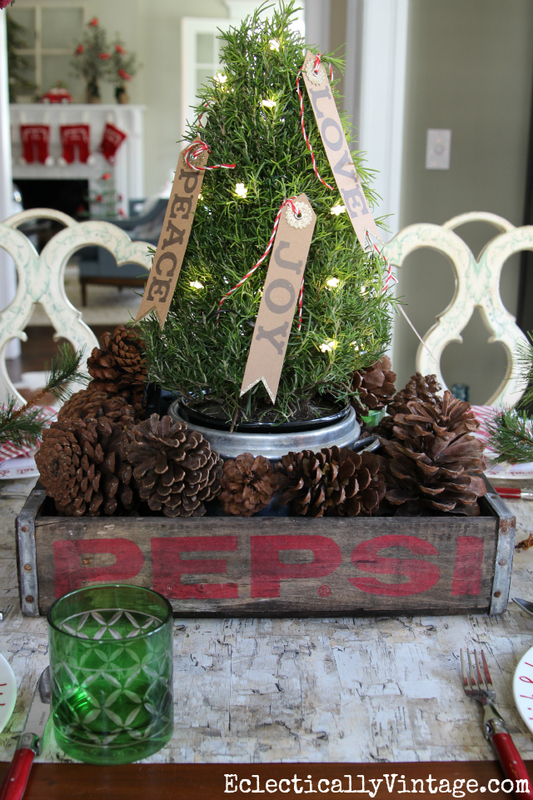 Beautiful Christmas decorating ideas, Kelly! Wishing you and yours a Merry Christmas and Blessed 2017! Wonderful memories is what Christmas is all about, and your have some good ones. Thanks and have a Merry Christmas. Just beautiful! Love it all !